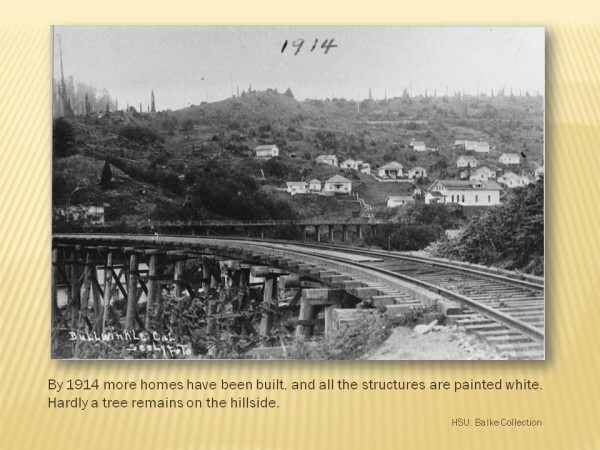 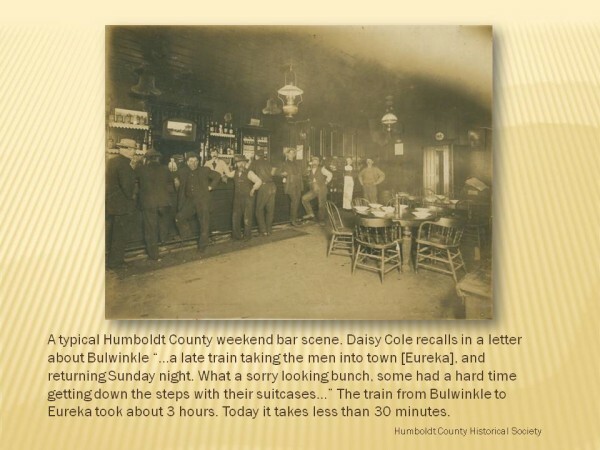 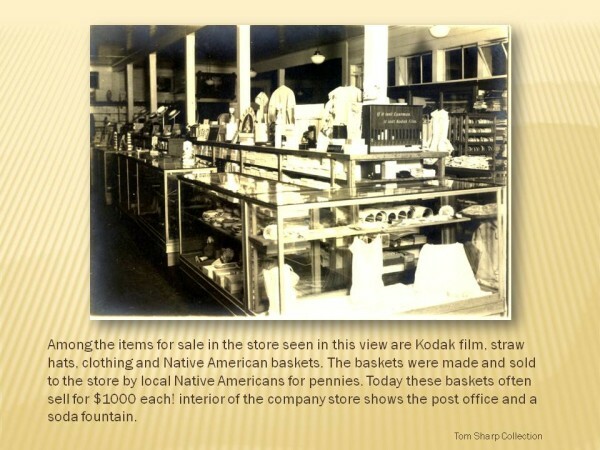 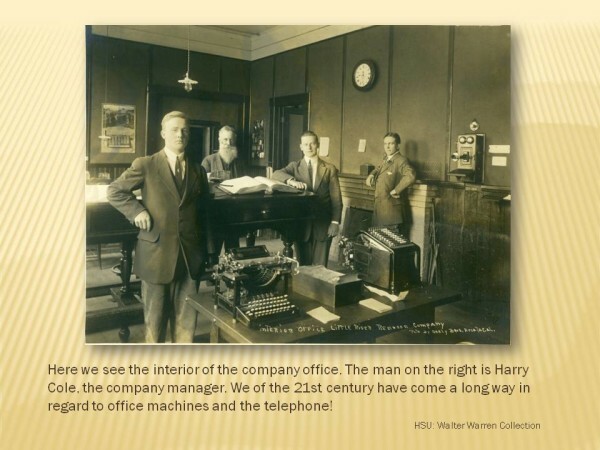 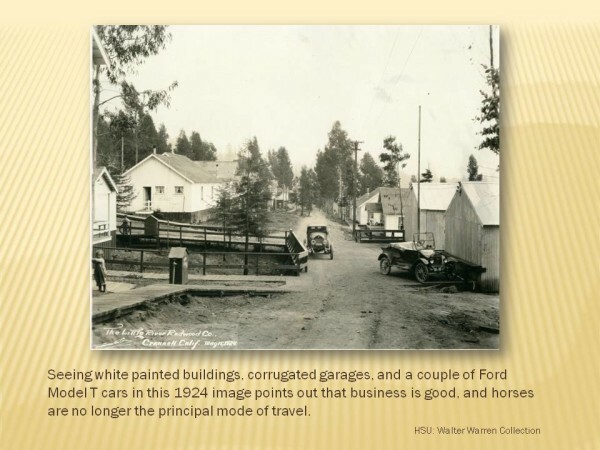 Company towns were created throughout the western United States as a way of retaining employees in remote areas for the extraction of natural resources related to mining or lumber production. 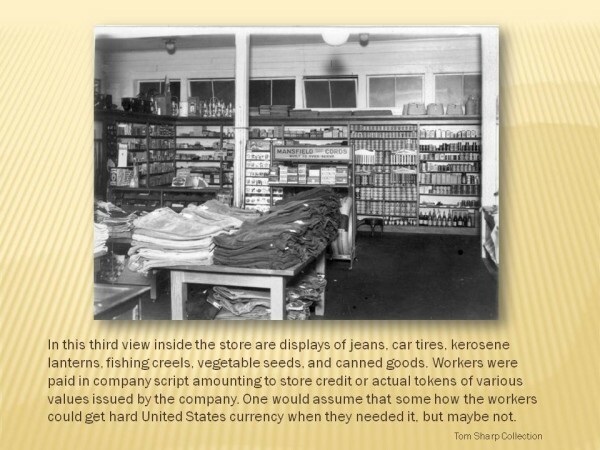 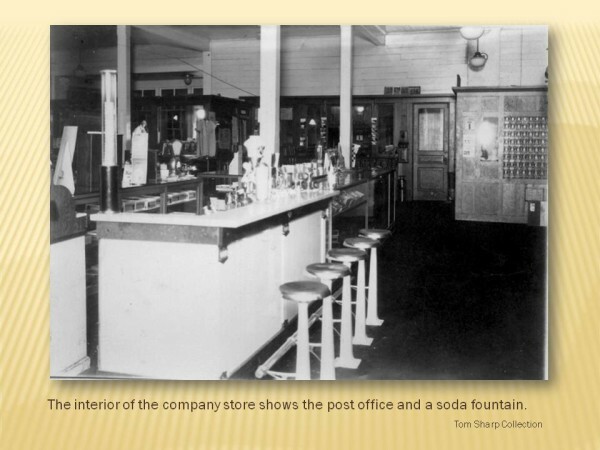 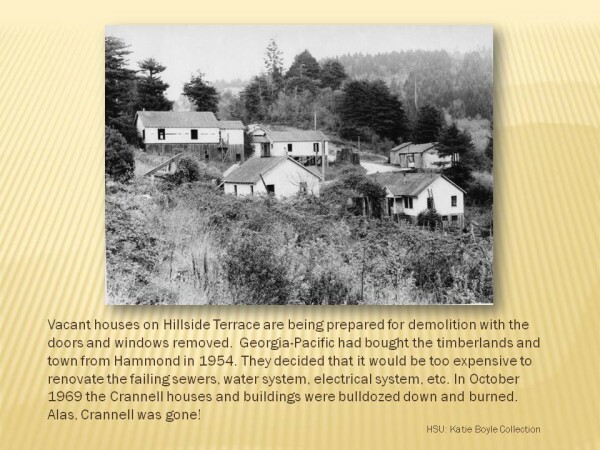 The key feature to these towns was that all housing, commercial buildings, and utilities were owned and operated by the company. 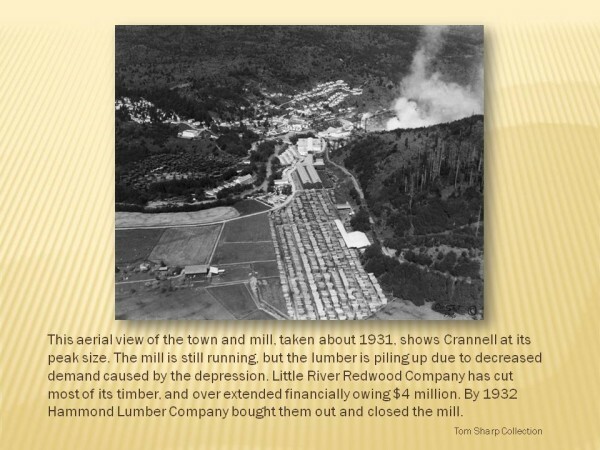 Such overt control over the structure of these towns meant that the developing communities within them were highly dependent on the success of the company. 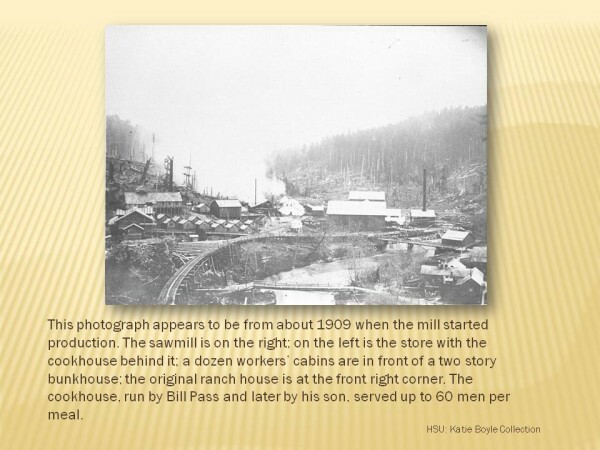 Just such a town was located four miles south and about two miles east of Trinidad. 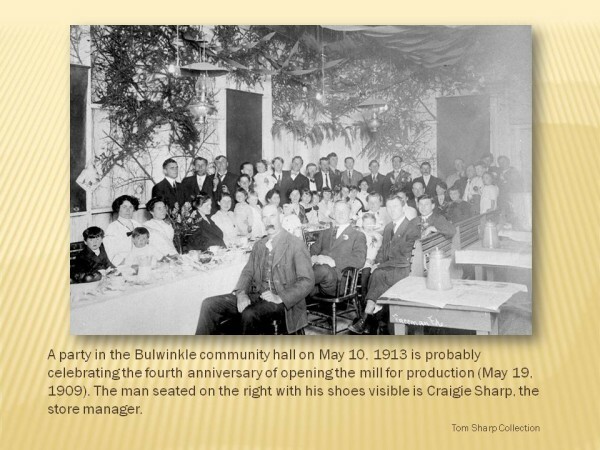 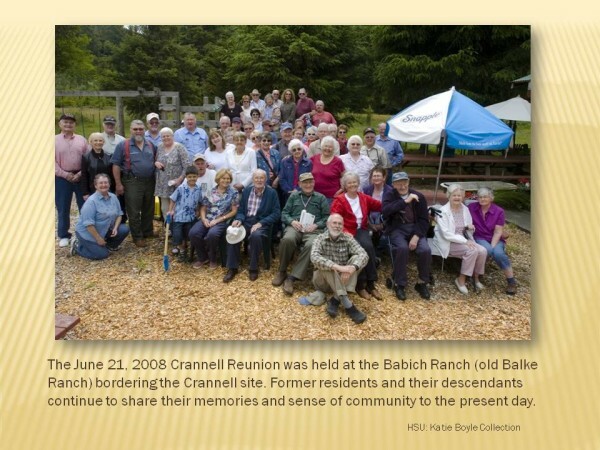 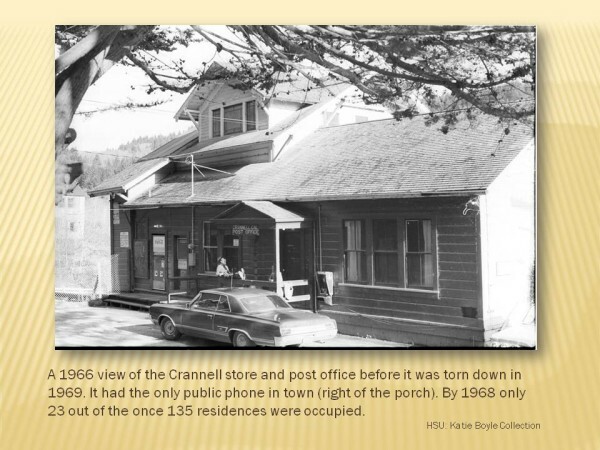 First called Bulwinkle and later known as Crannell, this town existed for over six decades. 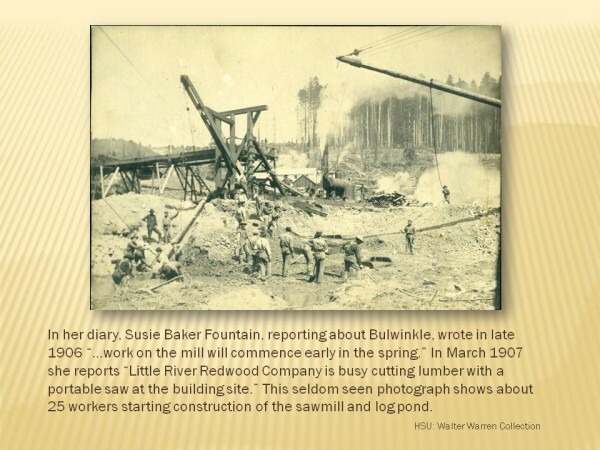 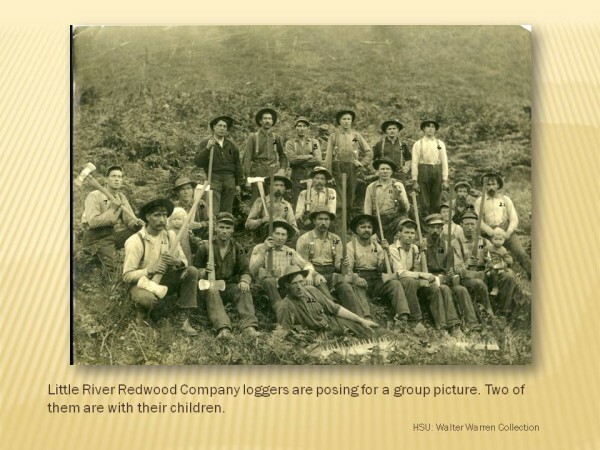 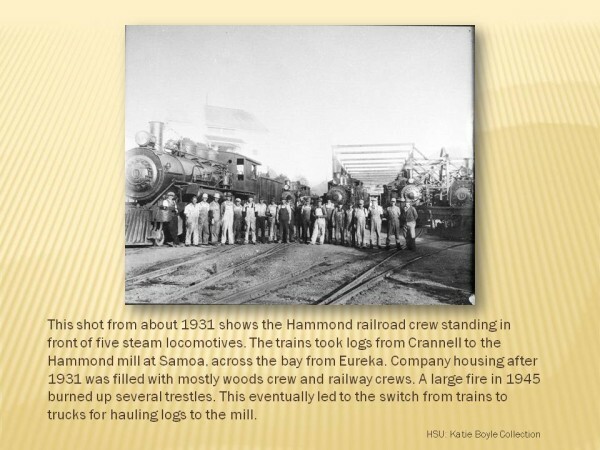 In 1906, a Canadian firm called Little River Redwood Company purchased 3,400 acres of redwood timberlands east of the mouth of Little River from John Bullwinkle. 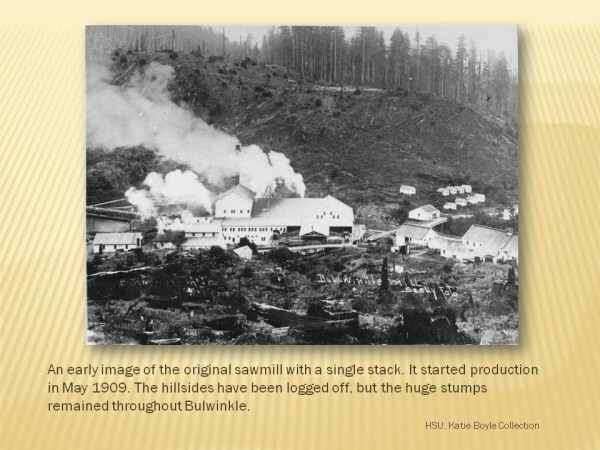 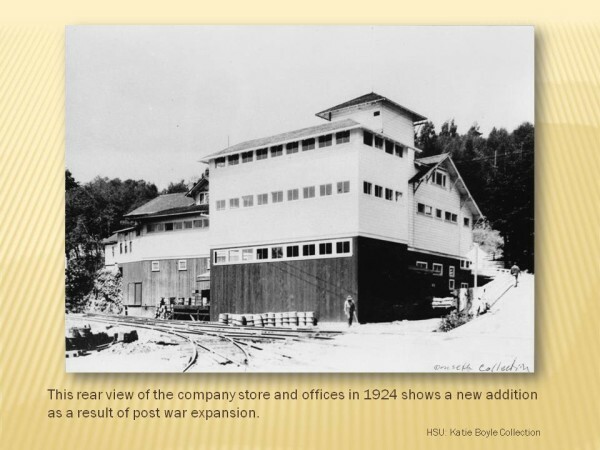 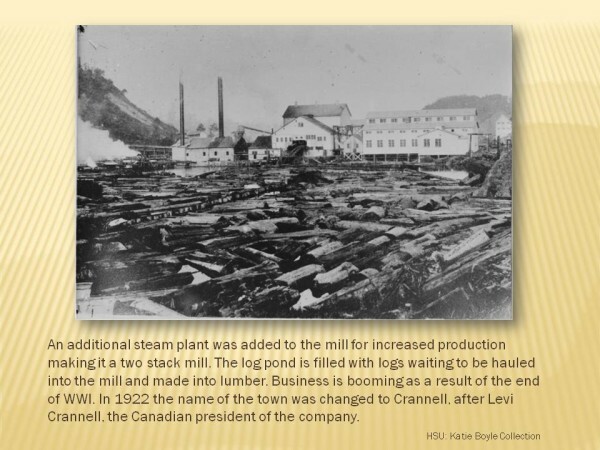 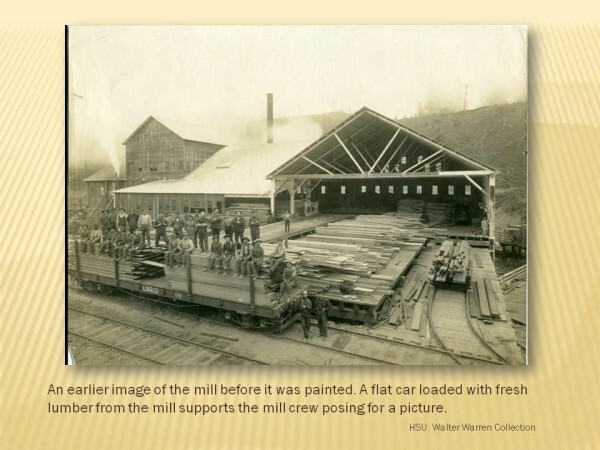 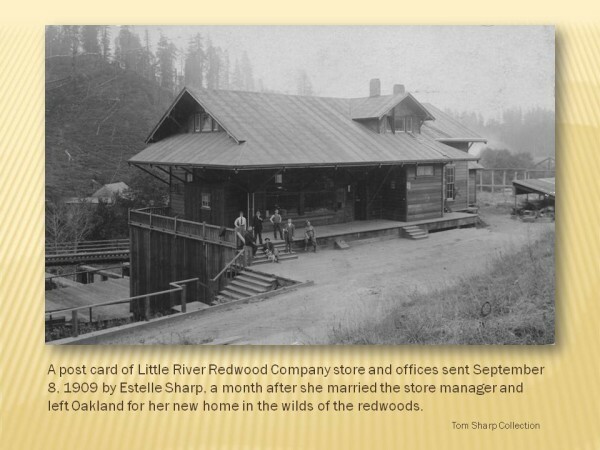 The rapid success Little River Redwood Company experienced in the first few years lead to the expansion of the mill and the overall growth of the town’s facilities. 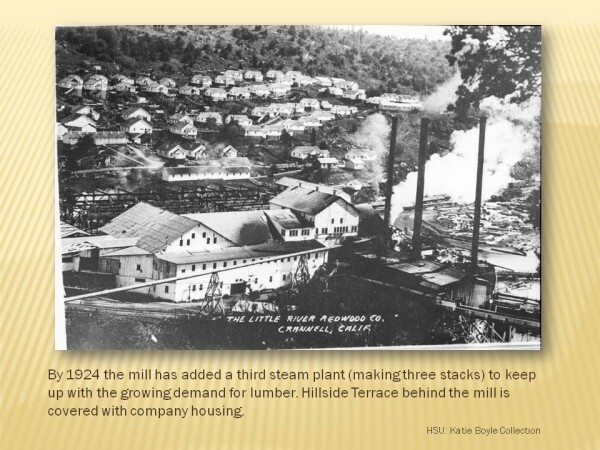 As the company matured the town’s population also grew, reaching its peak size of 135 residences in 1926. 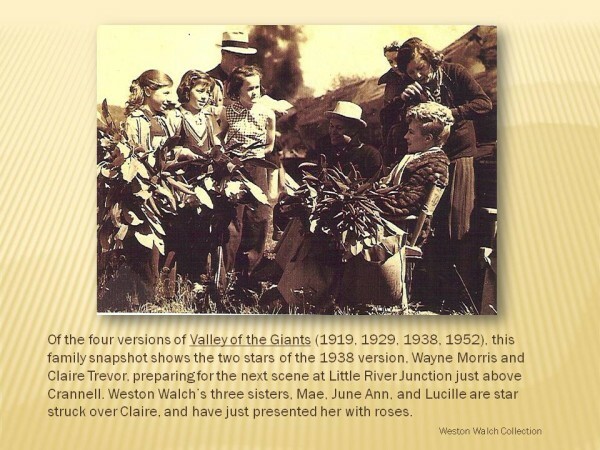 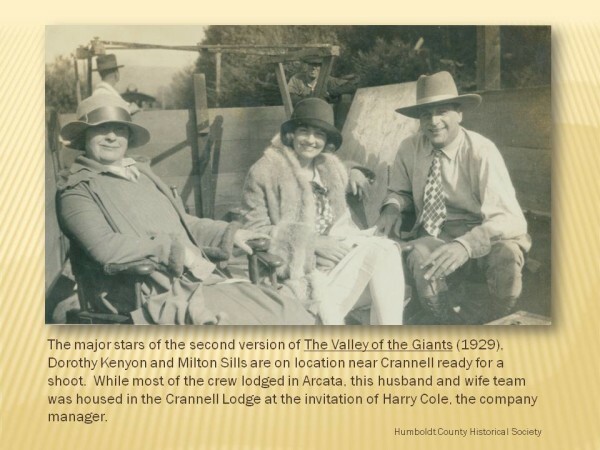 On four separate occasions the town played host to Hollywood adaptations of the bookThe Valley of the Giants. 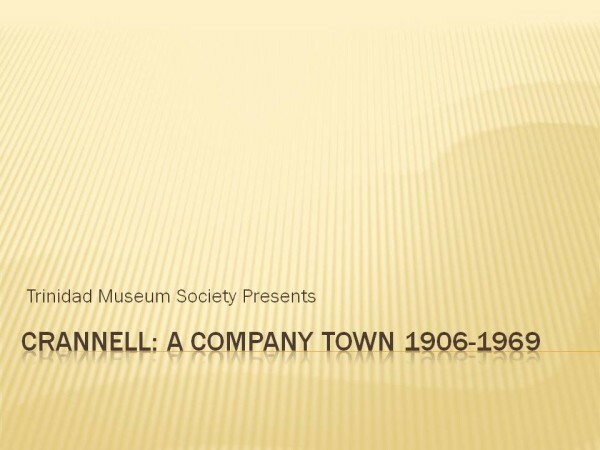 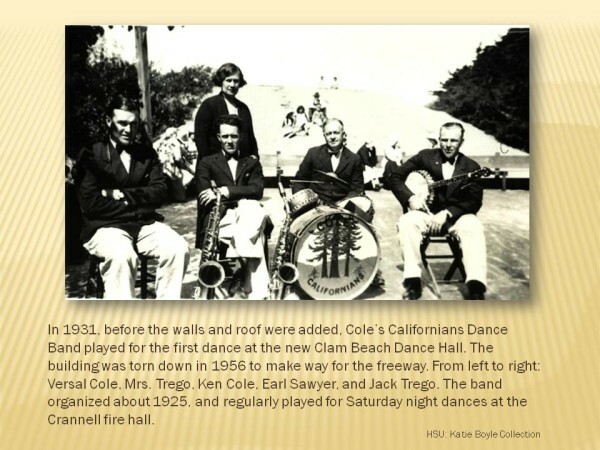 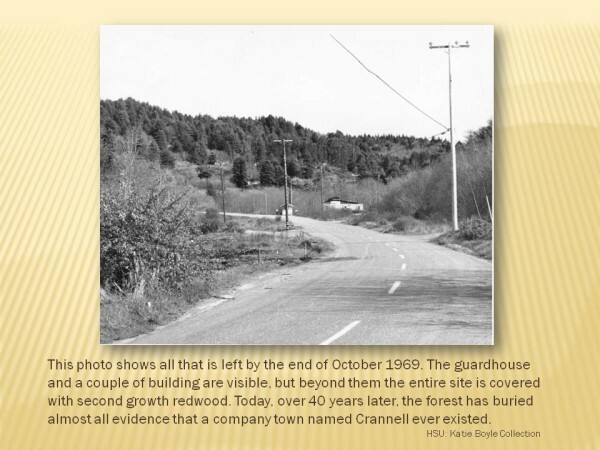 By 1930 the Little River Redwood Company faced serious financial problems and by 1969, due to the decaying conditions of buildings and utilities, the last residences of Crannell were asked to leave their homes to make way for demolition. 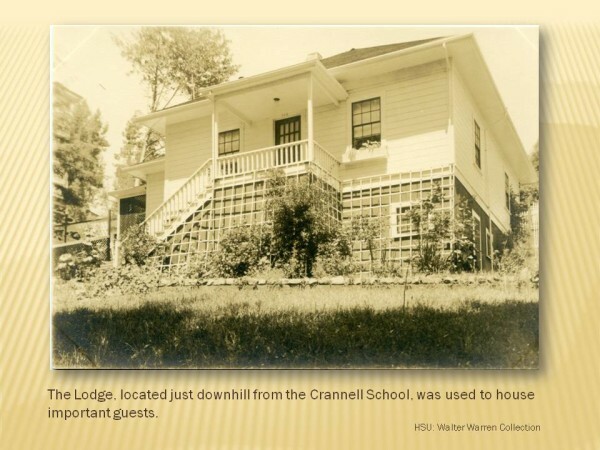 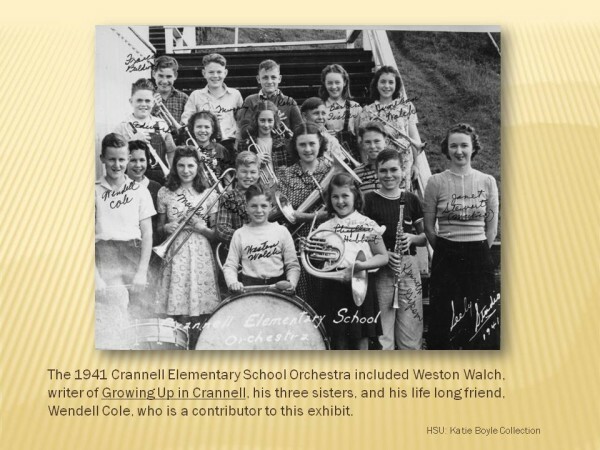 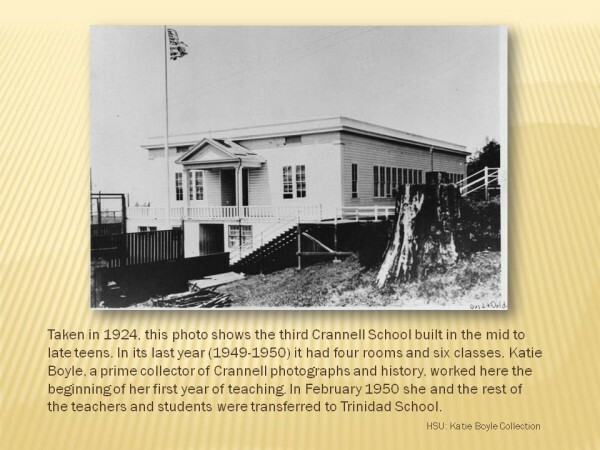 Crannell became a part of history.